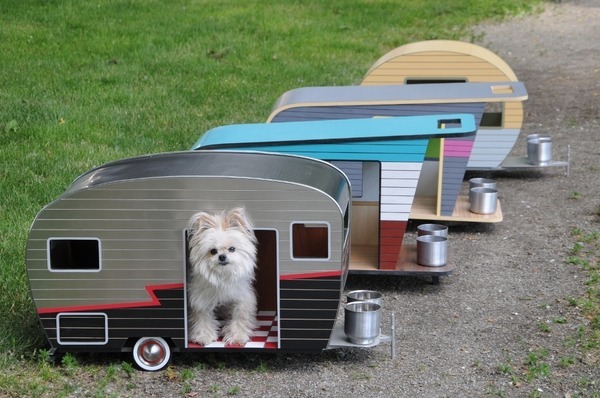 Dog’s life, they say? 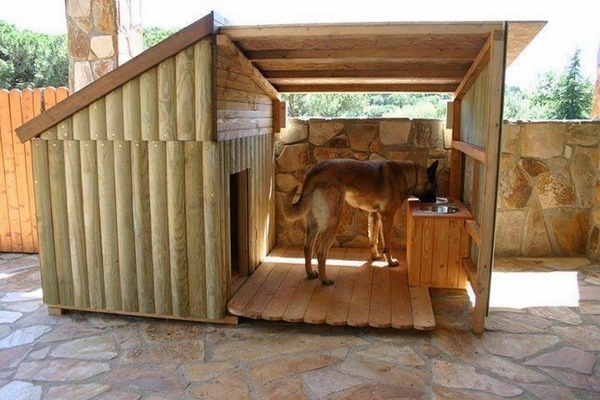 Well… We have collected 20 amazing dog house designs which will show you that sometimes people can envy at the style of living of the pups. 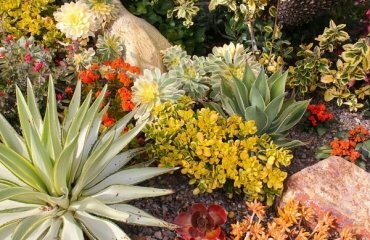 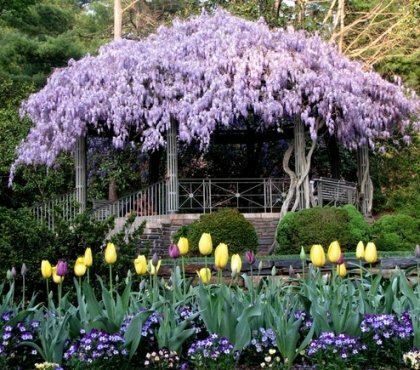 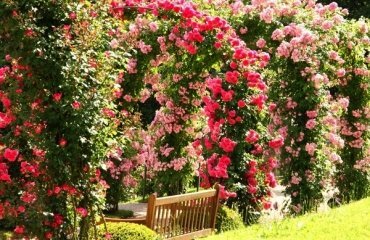 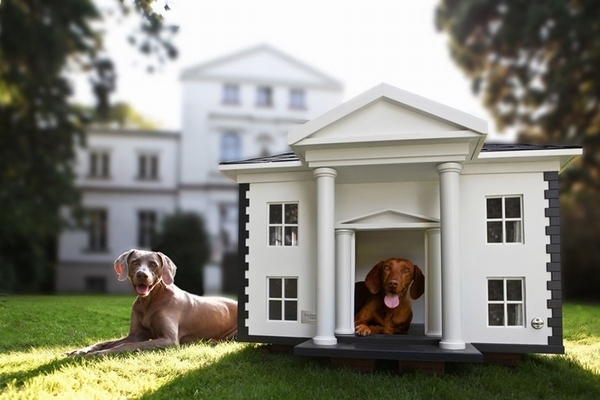 Some owners create such pet homes which duplicate their own mansions or harmoniously fit into the overall design of their garden. 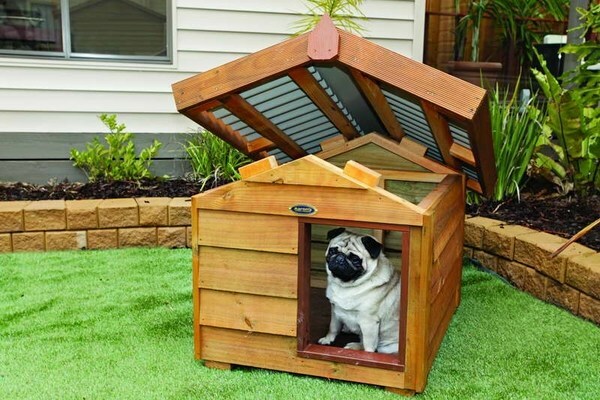 We are not going to talk about indoor living of the pets. 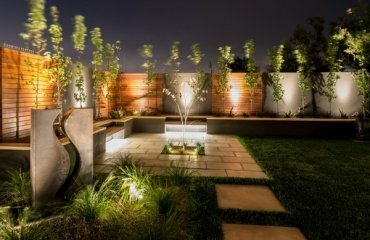 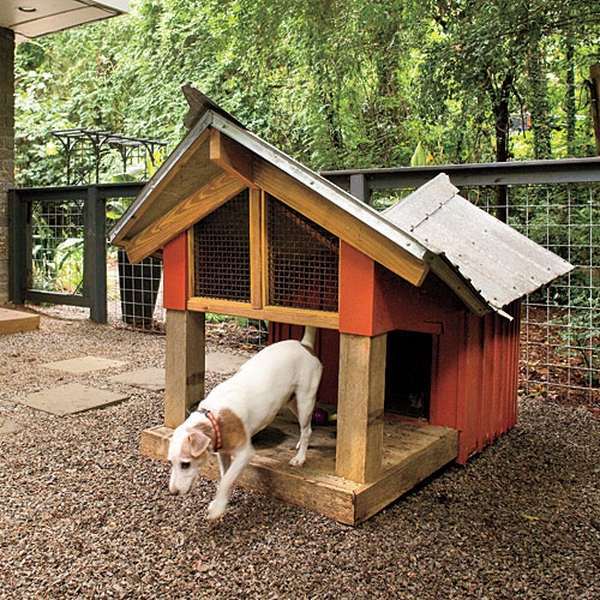 Many owners prefer to create a cozy corner outdoors where the pup could sleep, run or just lie. 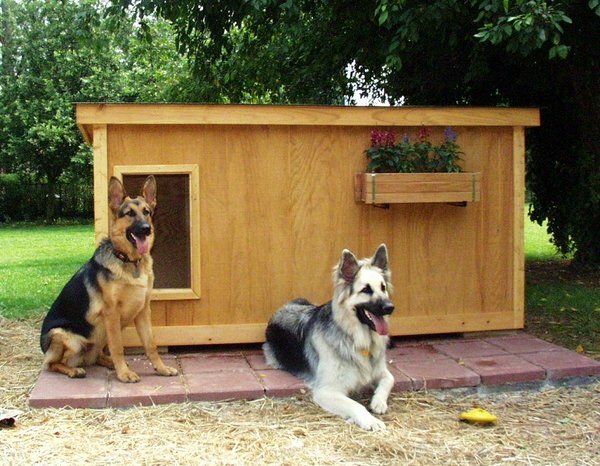 When selecting a dog house design, it is important to take into account not only the size but also the materials from which it is made. 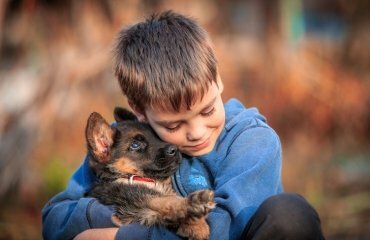 Every owner of a pet knows quite well that the place where the pet lives needs constant maintenance and cares – it has to be cleaned and tidied up. 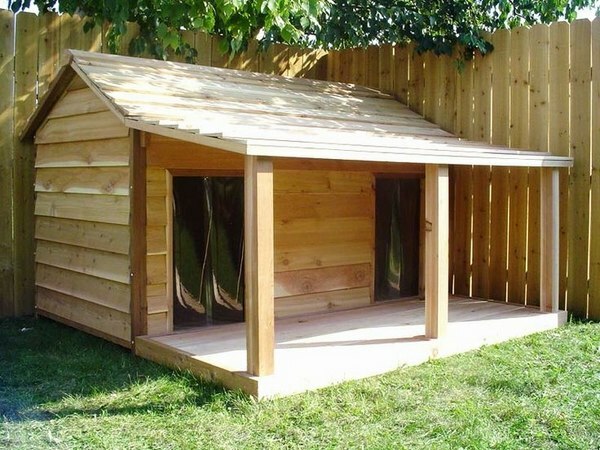 From a purely practical point of view, a very convenient solution would be removable roofs. 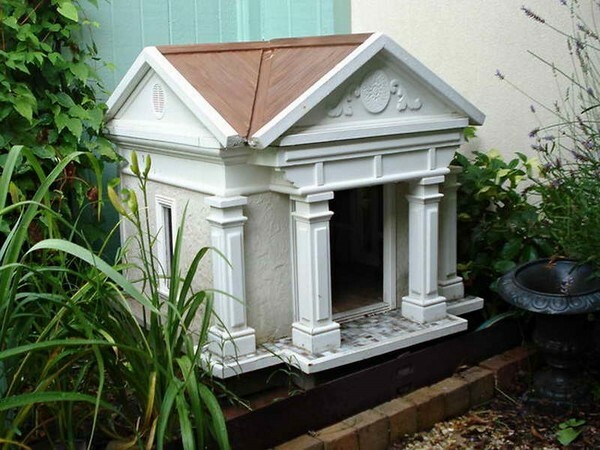 When the cover is easily removed, the dog house can be quickly cleaned or washed. 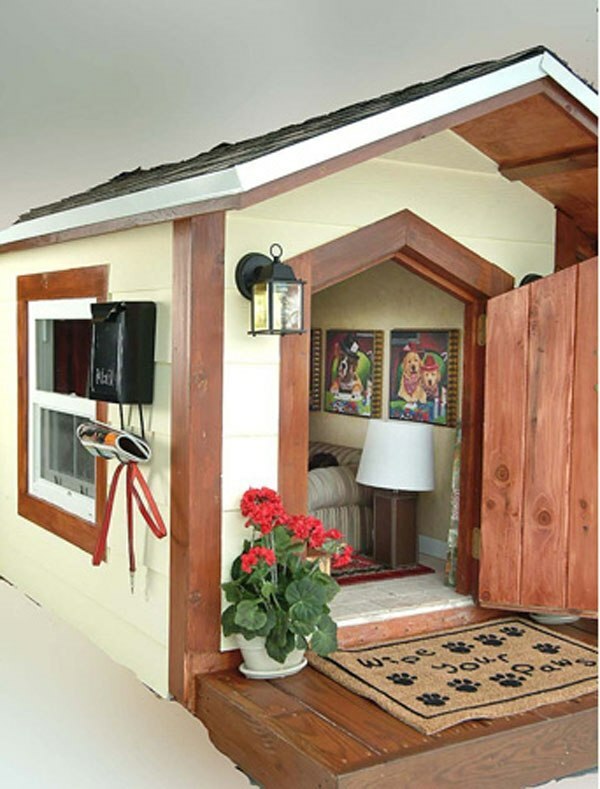 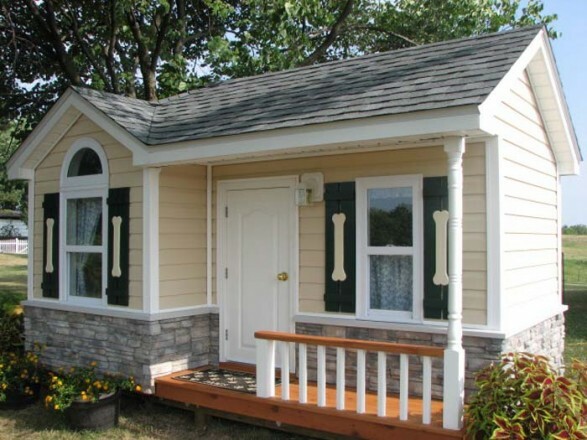 Dog house designs feature various types and kinds. 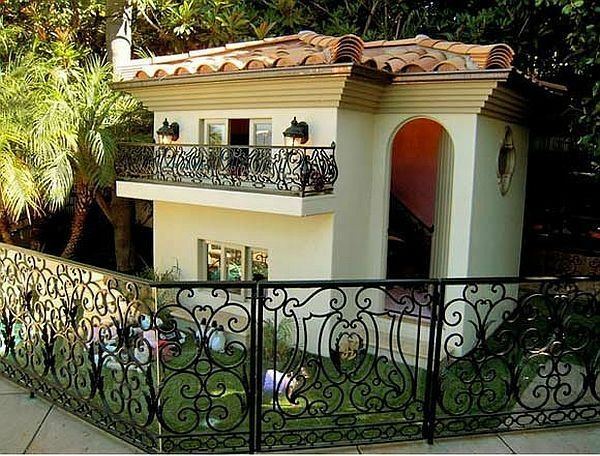 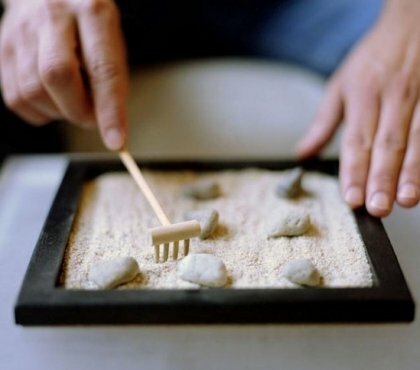 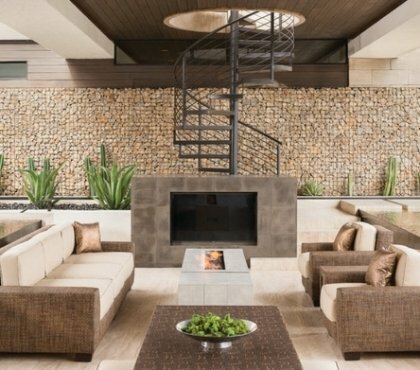 Designers and owners constantly offer surprising new solutions and create real masterpieces. 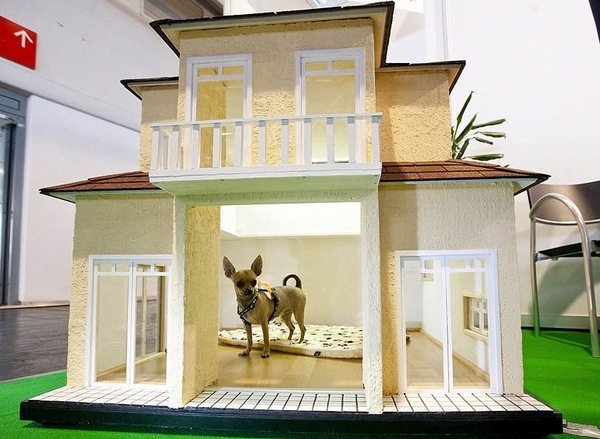 Today you can find houses in the form of castles, or in high-tech style and a shack which looks like an ordinary one but is equipped with air conditioning, a porch and even pup’s furniture. 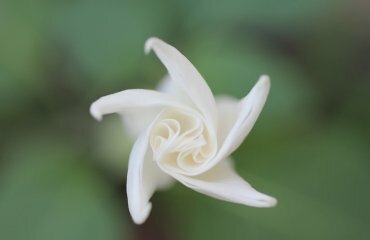 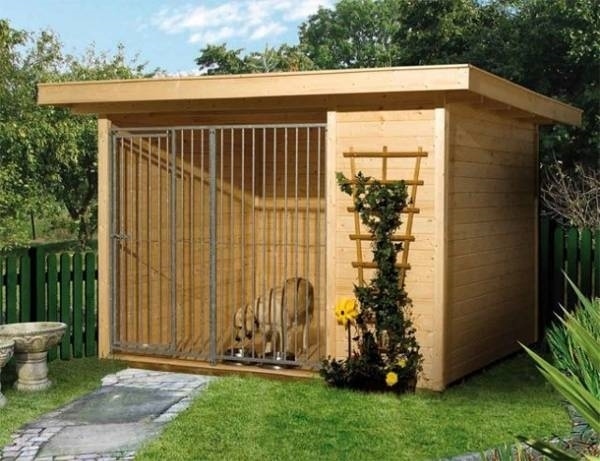 In the attempt to secure the most favorable living conditions, pooch homes with air condition systems get more and more popular not only in hot climate zones but in zones with cold weather conditions. 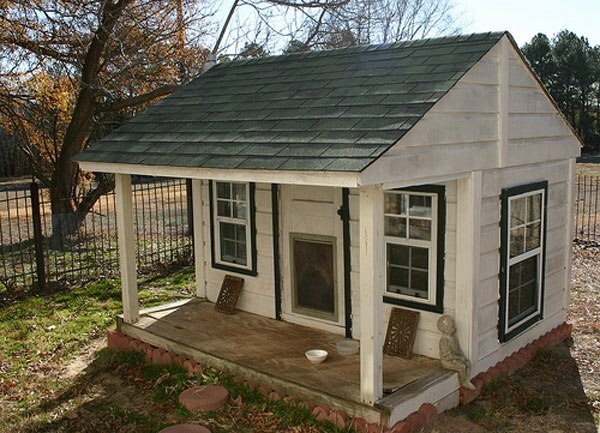 In this way, owners make sure that the pet will be comfortable and convenient under the sun or in rainy and snowy weather. 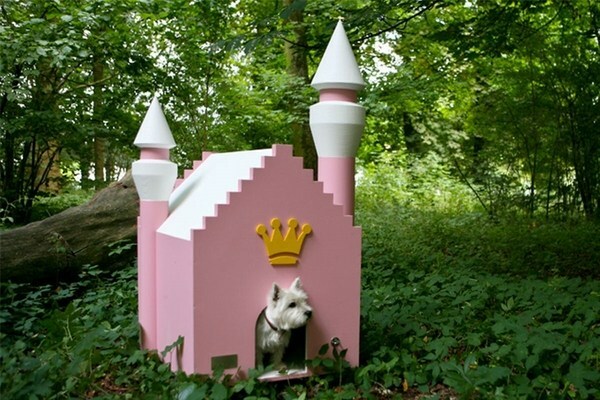 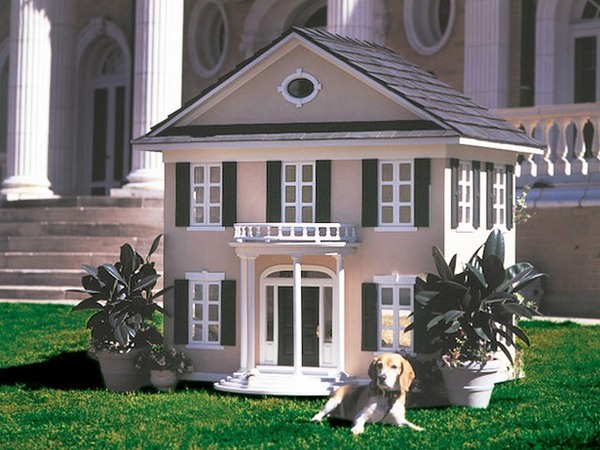 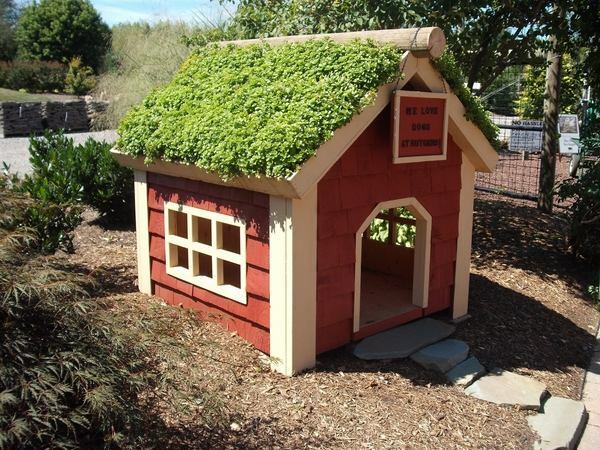 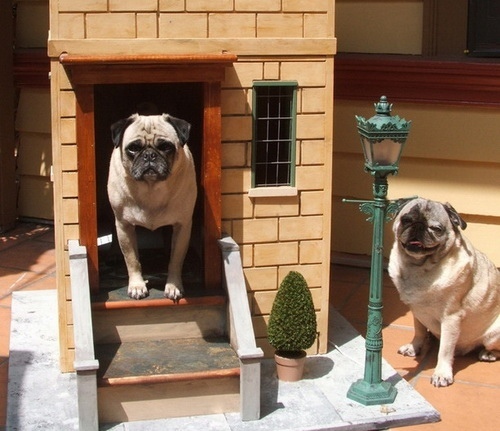 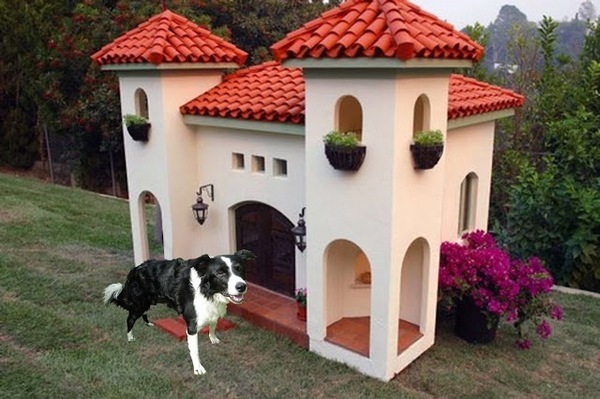 Check these exclusive dog house designs and find the best one for your own pet!